Weddings, christenings, bar mitzvahs and anniversaries; gathering family and friends together to celebrate are how memories are made. At doctor bob’s we understand how important your special occasion is. That’s why our consultants are on hand to walk through the venue and plan every aspect of the event décor with you. 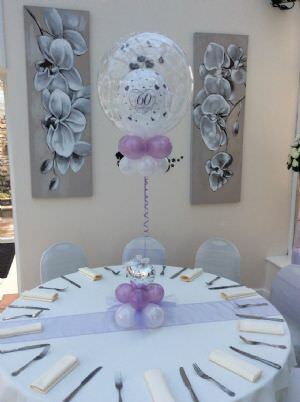 From intricate large-scale themed balloon sculptures to balloon arches, balloon bouquets and table centrepieces, no idea or detail is overlooked. 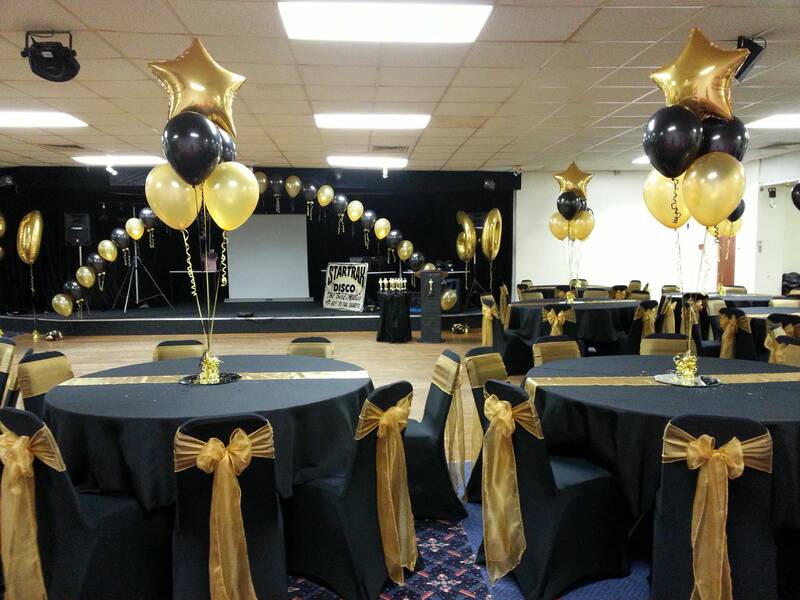 Our award-winning professional team will deliver and install the décor and displays to your venue, guaranteeing a ‘wow’ from your guests that will last long after the event is over. 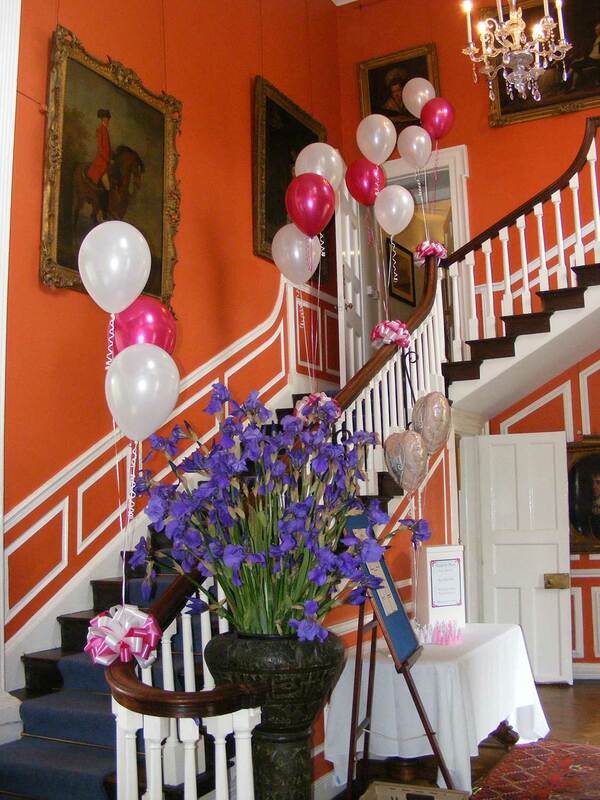 Whatever the occasion, whatever your budget, our consultants can help make your special day magical. To arrange a free consultation, call 01446 730780 or emailinfo@balloons-unlimited.com. Doctor bob’s balloons unlimited… making family occasions memorable. Click any image below to enlarge!